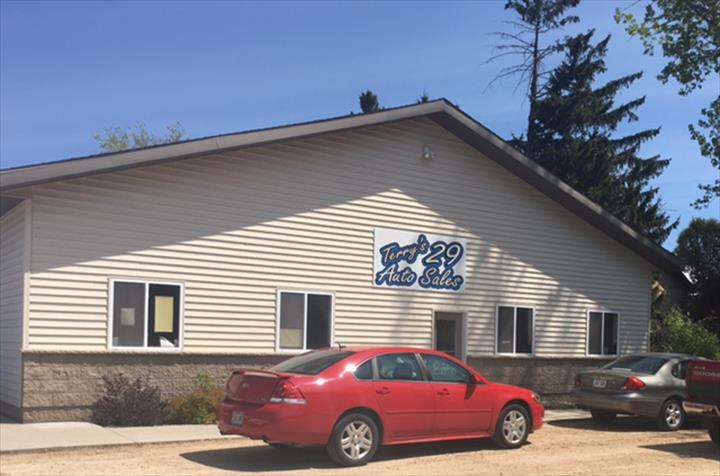 Terry's Auto Sales/Hwy 29 Auto Parts, in Bonduel, Wisconsin, is the area's leading auto parts store serving Pulaski, Bonduel and surrounding areas. 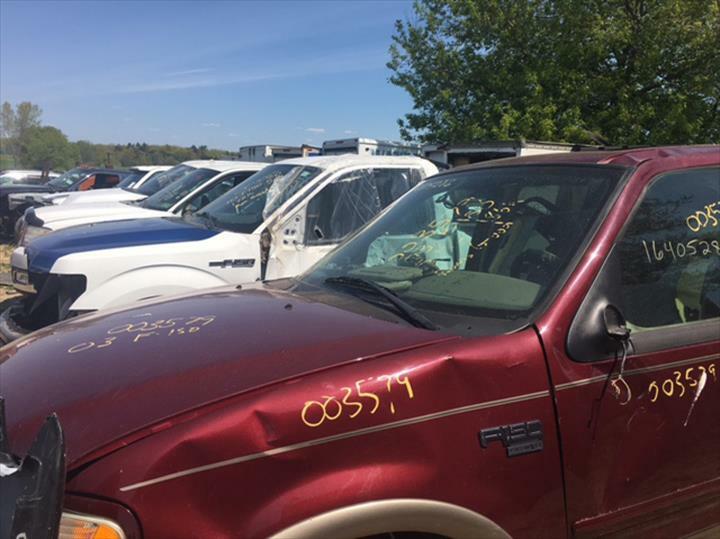 We offer auto parts, used car and truck sales, tires, engines, transmissions and more. We also offer new tires by special order. 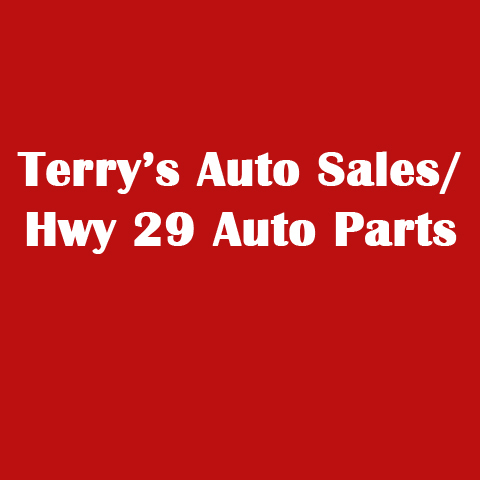 For all your auto part needs, contact Terry's Auto Sales/Hwy 29 Auto Parts in Bonduel. Established in 2002. 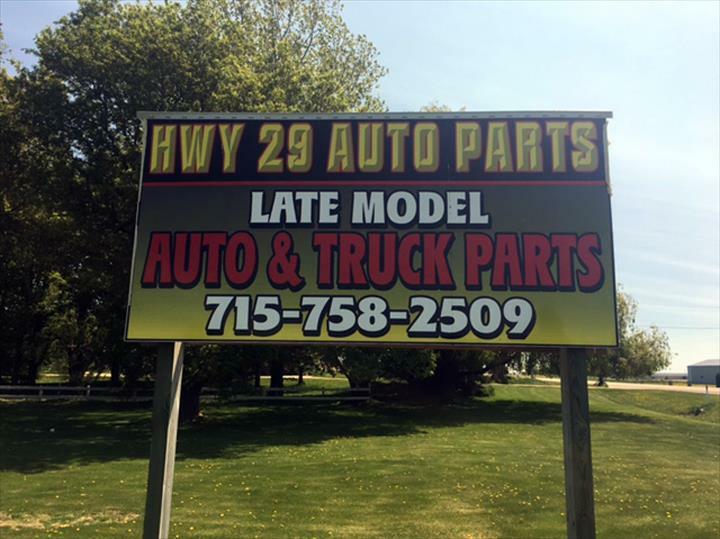 Terry's Auto Sales/Hwy 29 Auto Parts is proud to serve our local area which includes Shawano, Cecil, Pulaski, Clintonville, Bonduel, Gillett, and Sering.